Health secretary Matt Hancock stresses need for digital transformation in healthcare. Former secretary of state for digital, culture, media and sport, Matt Hancock will promise to make £487m available for NHS technology projects and digital incentives in his first speech as health secretary. The newly appointed health secretary aims to drive a culture change across health and social care that welcomes the next generation of technology. 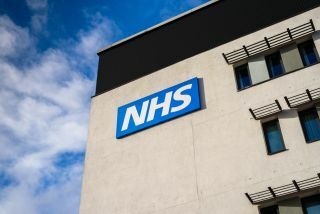 Of the £487m, £412m will be used to improve care and transform hospital technology with an emphasis on preventative care to keep patients out of hospital longer by ensuring they have better access to healthcare services while at home. The remaining £75m will be used to help digitise hospital records and phase out paper-based systems. Hancock is a long time supporter for digital and as part of his new role as health secretary, he will be responsible for the rollout of the NHS app expected to be released by the end of the year. Patients will soon be able to access their medical records using the app and update their preferences regarding data sharing.